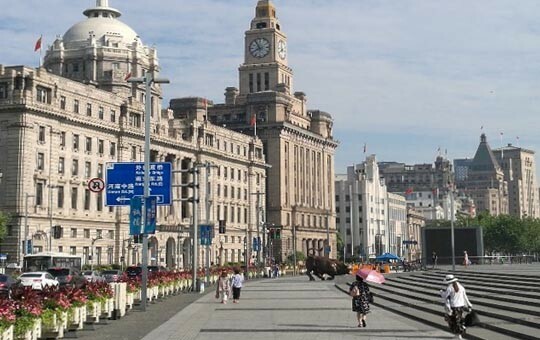 This three-day Shanghai guided tour is packed full of activities that the whole family will enjoy, including visits to Shanghai's most famous attractions and a magical day at Disneyland! 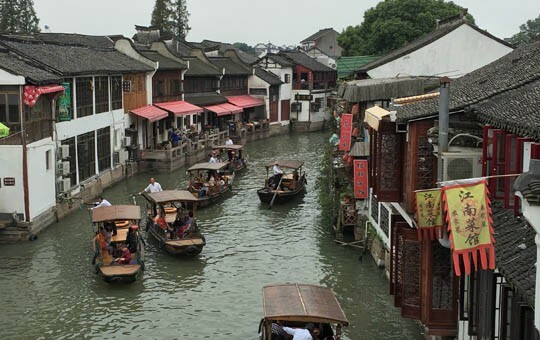 You'll start off your tour with some of Shanghai's best-known sights, including the beautiful Yuyuan Garden and the European-influenced architecture of the Former French Concession and the Bund. 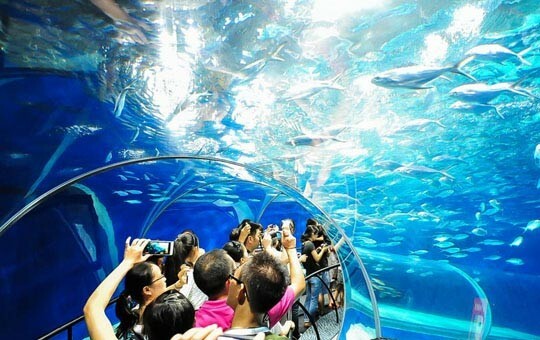 You'll also get to visit the fun and educational Shanghai Ocean Aquarium, which features a 168-meter underwater tunnel, one of the longest in the world! 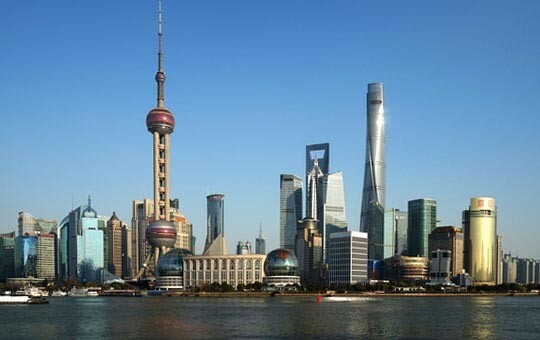 In the evening, you'll get to take in Shanghai's breathtaking skyline from aboard the Huangpu River Cruise. You'll get a different perspective of the city the next day, when you ascend 546 meters into the air to the top of Shanghai Tower. 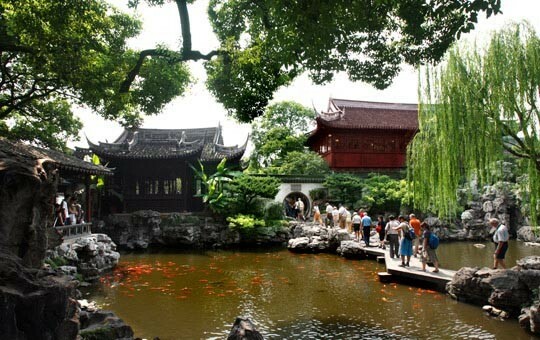 Your tour package will also include a visit to the Shanghai Glass Museum, where you'll learn all about the art of glass blowing. 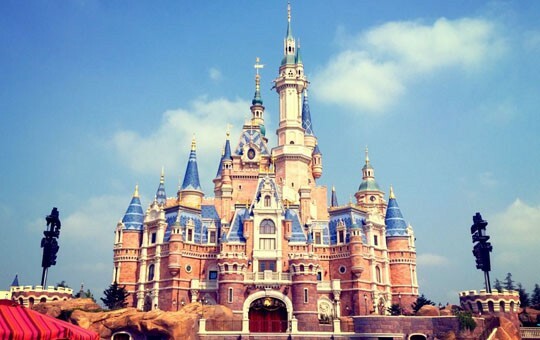 The real excitement starts on the third day, when your driver will drop you off at Shanghai Disneyland, the only Disney theme park in Mainland China. 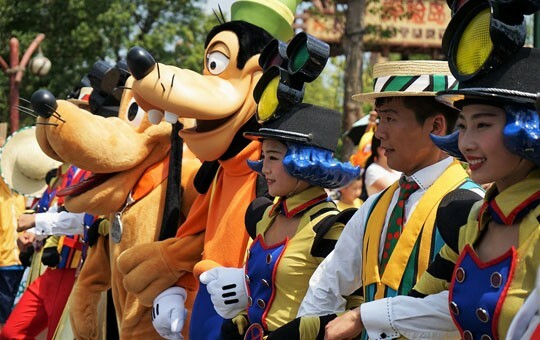 You'll have the whole day to spend inside the park, so you'll be able to explore at your leisure. Every one of our package tours is customizable, so get in touch with one of our travel agents if you'd like to make modifications to this itinerary.